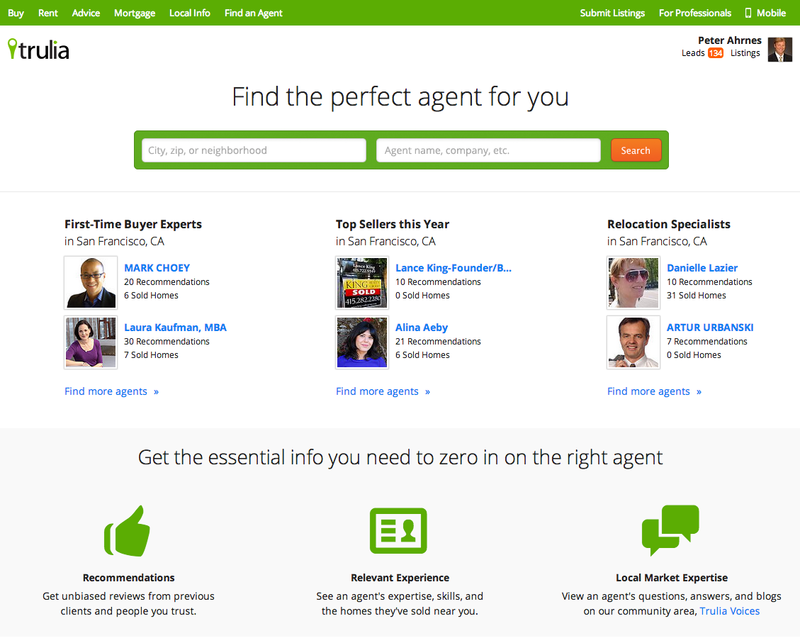 Trulia today launched an updated Find An Agent directory that offers home buyers and sellers an enhanced way to find real estate professionals. Now, anyone can conduct a search on the site for an agent and filter those results based on experience, local expertise, sales history, and even client recommendations. Company CEO Pete Flint says that the new agent directory gives people a simple way to research and contact an agent that meets those needs. And Trulia says it’s beneficial to real estate professionals as well since it will help them gain new clients and grow their business. The updated directory should not be anything surprising. After all, when you’re looking for a new place to live, shouldn’t you have someone skilled in helping find single-family homes for first-time owners and that speak Russian? This and other filters can be applied through Trulia’s Find An Agent directory. In a way, the directory is now a combination of Yelp meets LinkedIn for the real estate world. 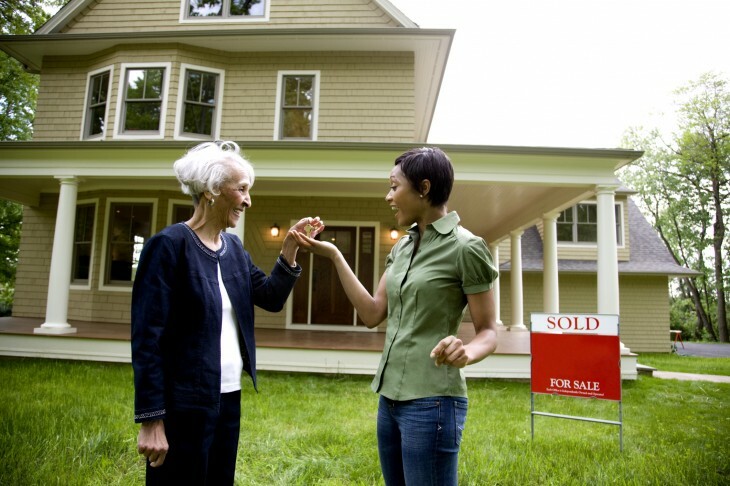 Recommendations from previous buyers are included in profiles, along with their realtor resume. Furthermore, the platform gives professionals the ability to respond to buyer questions, thereby building up their reputations and possibly increasing the odds that a potential buyer or seller will select them to help manage the transaction. Now as a public company, Trulia is being looked at by stockholders to see how it can continue to innovate as it competes against the likes of Zillow, Redfin, Movoto, Terabitz, and others. The company says that it has more than 31 million visitors and touts that its agent directory is the largest on the Internet (although it didn’t reveal specific numbers). The addition of a more robust directory looks to raise the exposure of all the listed real estate agents. Rather than sorting through profile after profile looking for minute details, now the directory can simplify the search so you don’t spend all your time looking for professionals, but instead for a new place to live. Trulia’s new directory will work on its mobile apps as well.